Before you have bought a lure or made a lure its probably a good idea to have in mind what fish species that you intend to target beforehand. Specific lures are made for different fishing applications. For example a trout lure won't catch marlin and a marlin lure won't catch trout. This part of the site will be updated soon. Australia has a wide range of rivers and creeks and the first rule when entering any river to fish is safety whether it be personal safety when accessing the water or boat safety if navigating the water using automated means. The focus here is about presenting lures and only the basics will be covered. 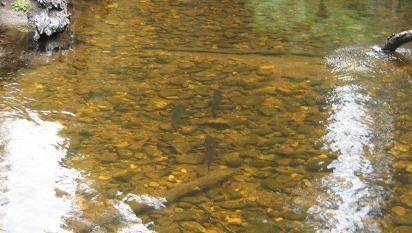 There are lots of other websites and forums that cover specific fishing applications. 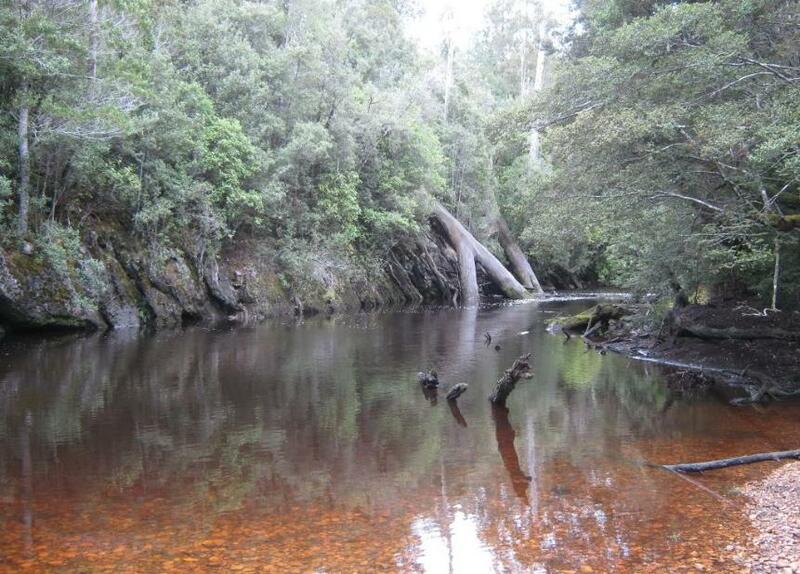 Rivers such as those in Tasmania and on mainland Australia may be remote and water may be cold. If wading in any type of river where the depth is suitable always wear suitable fishing waders and boots. 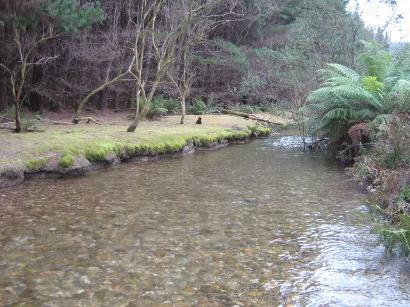 In rivers where the water is shallow and clear the angler will need to approach fish by fishing up river or cross river as most fish will be facing face first into the current or hiding around snags such as logs and rocks.